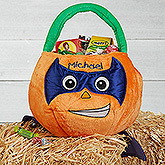 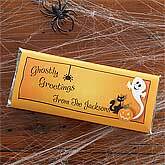 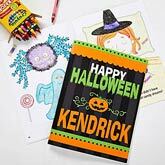 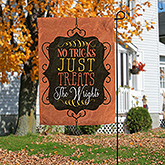 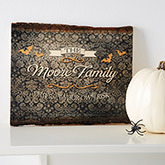 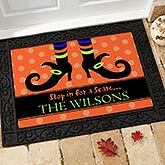 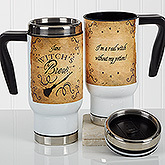 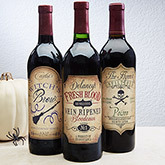 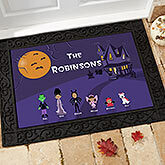 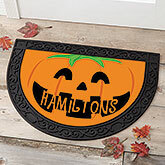 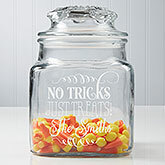 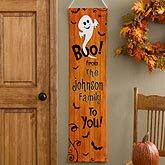 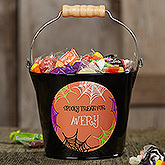 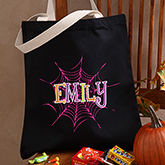 Besides the "ghoulies and ghosties/And long-leggedy beasties", be prepared to surprise your friends and family with these personalized Halloween gifts from The Holiday Spot. 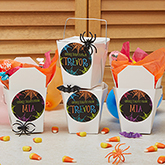 When your pranks and tricks scare the hell out of everybody, placate them with these never-to-be-forgotten gifts and watch how they work wonders. 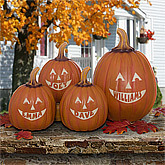 Happy Halloween!!! 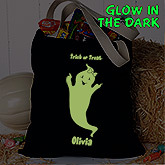 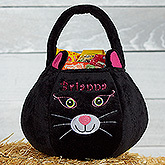 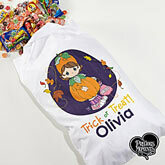 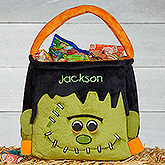 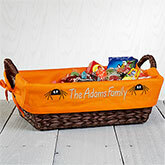 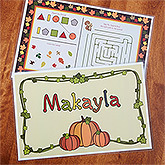 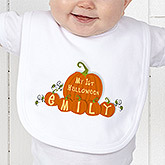 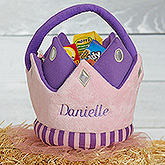 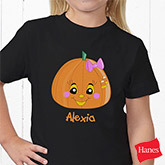 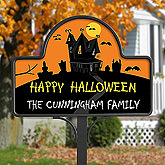 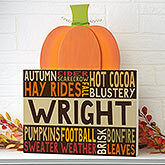 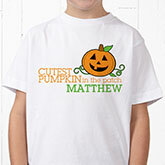 Have a "spook" tacular Halloween with PERSONALIZED Shirts, Frames & treats for the Entire Family!